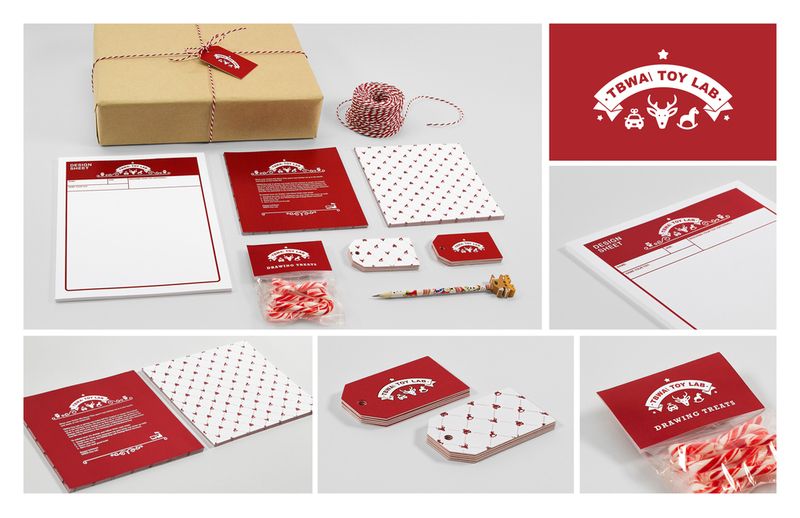 TBWA\Toronto made clients happy by making their kids happy. Instead of making ads, we made toys, designed entirely by our clients’ kids. We invited each kid to let their imagination run wild and draw the best, most awesome toy possible. We then brought that toy to life in a 3D print with the help of one of Toronto’s best-loved practitioners within the Maker movement, MakeLab. 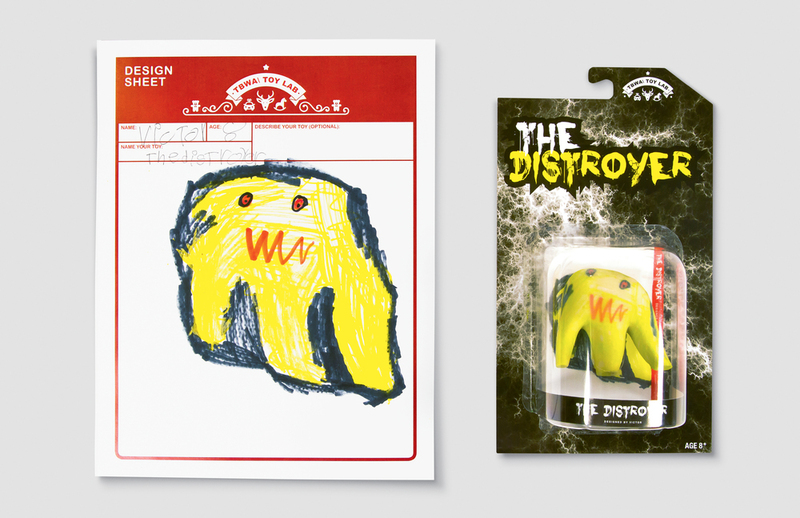 Once the toys were completed, we created special packaging unique to the each toy, and assigned the toy the name the child gave it in their drawings. There’s nothing greater than the gift of your own imagination. Happy Holidays from all of us at TBWA\Toy Lab, TBWA\TORONTO, and MakeLab.